Windyridge told the charming story of Grace Holden, an artist who takes refuge from London life by renting a cottage in a Yorkshire village: Windyridge, based on Hawksworth, near Guiseley. Grace makes the choice to stay in Windyridge because she is so moved by the sight of the heather-covered moors, which remind her of her father’s homesickness for his own part of the country. The heroine encounters interesting local characters, finds friends, and after many difficulties, love and happiness. 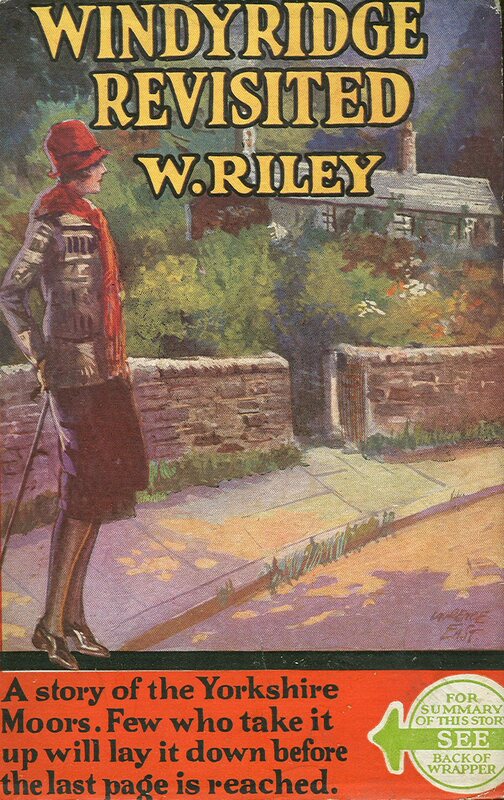 The book was written from her point of view so effectively that readers and reviewers, and indeed at first the publisher, believed this new author, W. Riley, to be female. But in fact W. Riley was Willie Riley, a 46-year-old Bradford man, who had previously managed his family’s pioneering optical lantern business and was an active Methodist lay preacher. Riley wrote the book to entertain some friends who were having a difficult time after a bereavement. They were delighted with the book and, along with his wife Clara, urged him to send it to a publisher. Riley did so, though not taking the idea seriously. 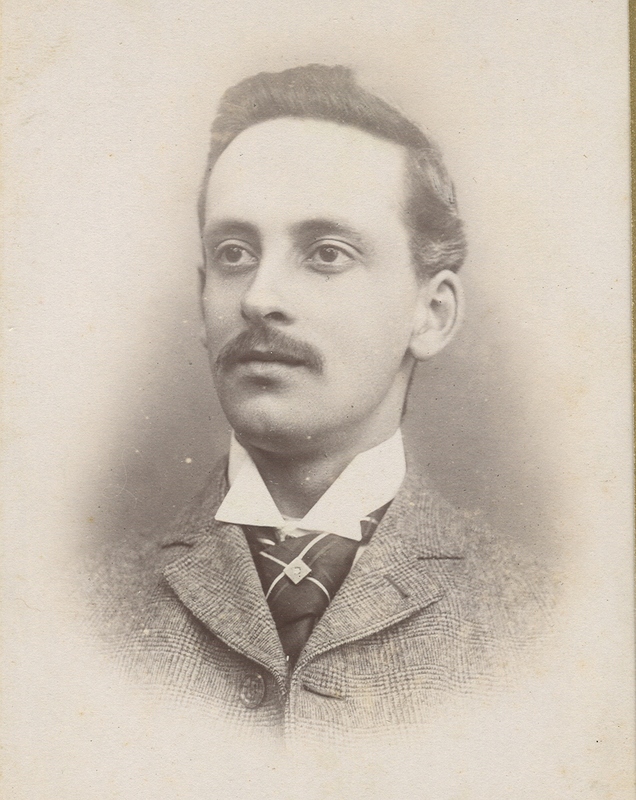 However, new firm Herbert Jenkins recognised the qualities of the book: Windyridge was their first publication. Riley was to publish over 30 novels with them until his death in 1961. Like Windyridge, Riley’s other writings are full of his love for Yorkshire; the stories are set in real places under disguised names. His work also shows the Methodist faith that was so important to him (and I think his success with Windyridge owes much to the communication skills he built up in his activities as a lay preacher). Special Collections has copies of all these books, and we are receiving his Archive which documents how he organised his writing career. Riley was almost forgotten for many years, Windyridge surviving only in the names of houses around the world. Now there is a revival of interest: Windyridge itself is now in print again, from Jeremy Mills Publishing. Find out more about Riley and Windyridge on this website, created by Riley enthusiast and Bradford graduate David Copeland. This entry was posted in Bradford, Yorkshire and tagged Archives, Books, Literature, Special Collections, Willie Riley, Windyridge, Yorkshire, Yorkshire Dales. Bookmark the permalink.